HOPE THESE SHOTS ARE OKAY. OUR GOOD OLD MILKA COW. THE END RESULT OF A GOOD COW. IN THE PARK LITTLE BULLS. Wonderful take on the theme. Milk comes from cows - so that connects. And the meat too. Great shot of the goat. Hi Heidi !! I like your takes on the theme!! 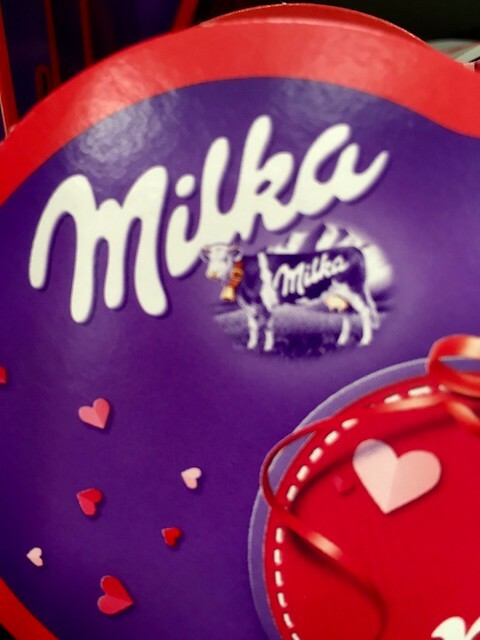 I think Milka is a brand of chocolate? Is that right? The cow in the middle shot is making me hungry!! LOL. The 'bulls' in the last shot look remarkable like goats!! LOL. Nice shots, creative thinking. I am hungry now for some chocolate and a hamburger. 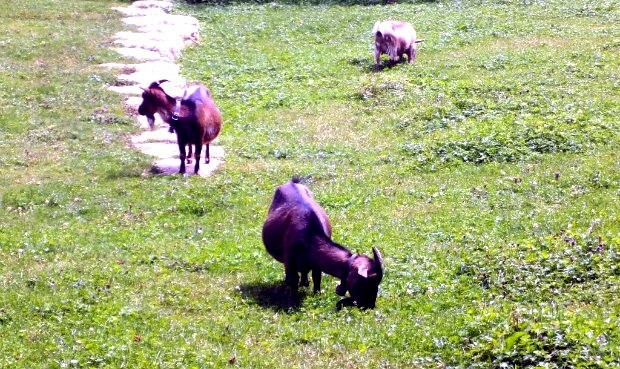 Those goats look purple - is that my computer? Anyway, they are sweet and their milk makes wonderful soap. Cool shots, Heidi! The first is a very clever answer to the theme. I wonder if there is a jingle that goes with that product? Sweet, colorful shot! 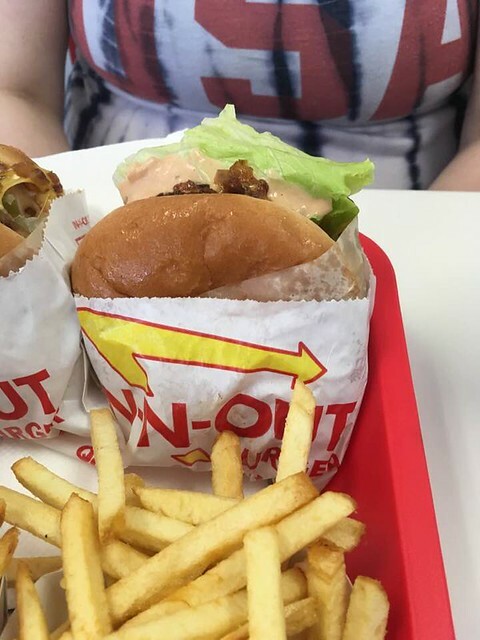 Gotta love the burger and fries! It's making me hungry! The three billy goats gruff? I always wondered where they live! Nice capture!